Jed Hill: THE LEGEND OF JED HILL: "Pygmalion gazed at his creation, and knew that he had found the iconic figure of masculinity, virility, athleticism and potent charisma.."
Pygmalion created Galatea, and fell in love with his creation, he prayed to Aphrodite who sent her son Eros to breathe light into the creation, but alas she spurned him, still in the flesh as austere, cold and aloof as she had been as a marble statue. 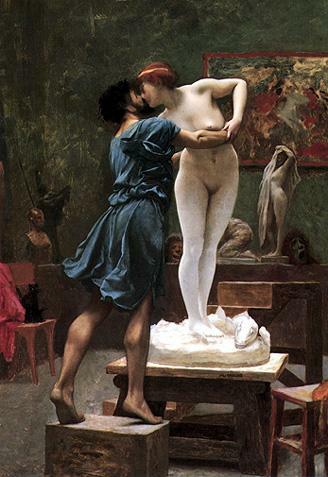 Pygmalion studied sorcery in an effort to gain the magic to make his beautiful Galatea know love and emotion. The sorceror Pygmalion being a sculptor at heart, traveled about Italy drawing the emotional essence of the great works of art. He decided that only Michelangelo's work held in the ART, the magical essence he needed. He drew from Michelangelo's David gaining beauty, athleticism, confidence. From the statue of Moses he drew a formidable constitution, a dynamic powerful spirit and an awe-inspiring demeanor the kind you would find say....in a Penn State football hero. 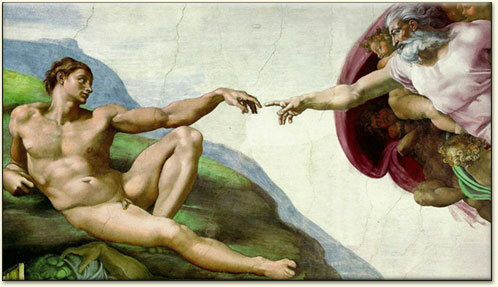 He took the magic of creation itself from the art of the Sistine Chapel. He stood out in Rome by the Colosseum and spun his magical essences into the air like Jackson Pollack spilling vibrant colors onto a canvas. He then pulled them back and they formed a vibrant whirlwind, spinning into a beautiful sculpture of flesh. Pygmalion gazed at his creation, and knew that he had found the iconic figure of masculinity, virility, athleticism and potent charisma to melt even the stone-cold heart of haughty Galatea. 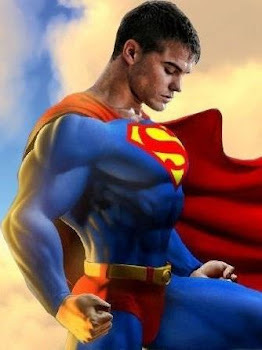 So he asked this paragon of MAN his name and he responded JED HILL. Pygmalion introduced this living work of art to Galatea. The response was immediate. It was like Jed was cupid in the flesh, skewering Galatea's heart with arrows of love. The hauteur vanished, the cold expression grew warm, her eyes widened, her lips curled into a smile her expression a mixture of awe, ravenous appetites, dream-filled haze, and near-religious devotion. Galatea was infatuated. She now only had eyes for Jed. They locked eyes and Galatea was no longer cognizant of Pygmalion even being there. Later Pygmalion in his study, looked through his tomes, and realized in the legend of King Arthur, he had find his answer. The part about how Uther Pendragon with the help of Merlin took the form of Duke Gorlois to woe the Lady Igraine. 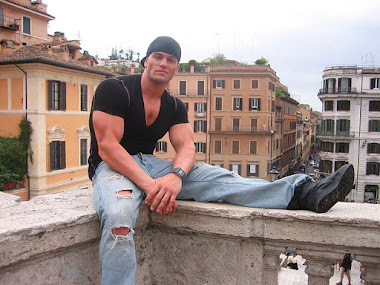 Thus did the artist-sorceror win the heart of Galatea at last, by assuming the form of Jed Hill.